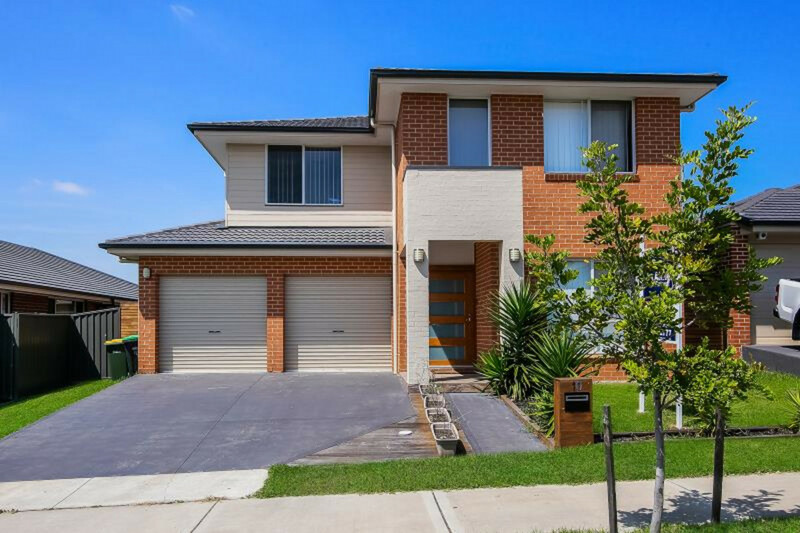 This family home has four bedrooms with built-in robes and ensuite to master. Family bathroom with separate toilet and large living/rumpus area. Ducted air conditioning, alarm. study, separate living area and powder room. 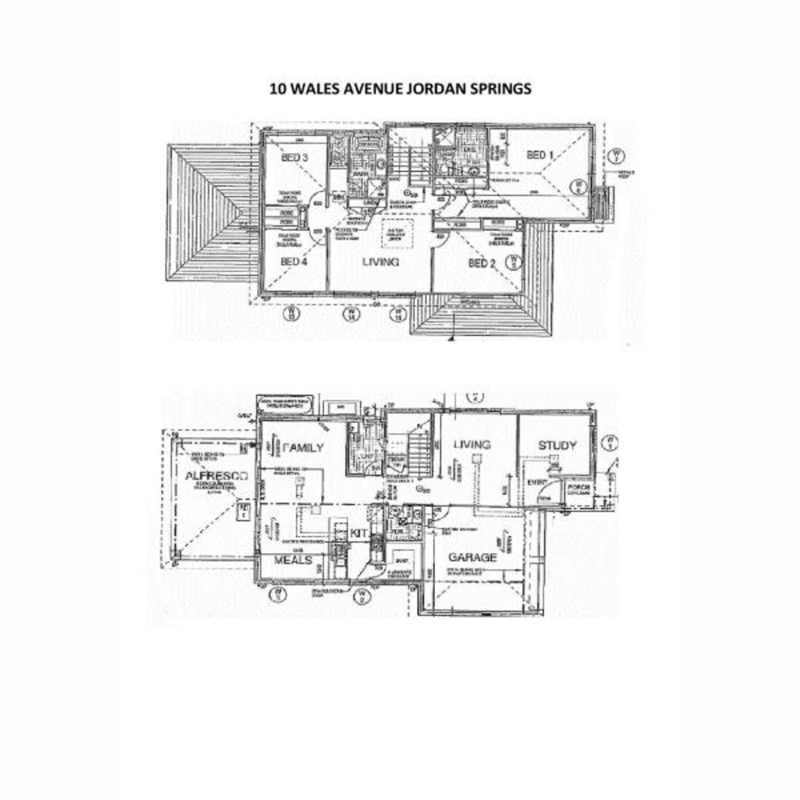 Open plan dining/family, kitchen with stainless steel appliances and large walk-in pantry. Auto double garage with internal access and covered alfresco.